We are independently owned and operated. 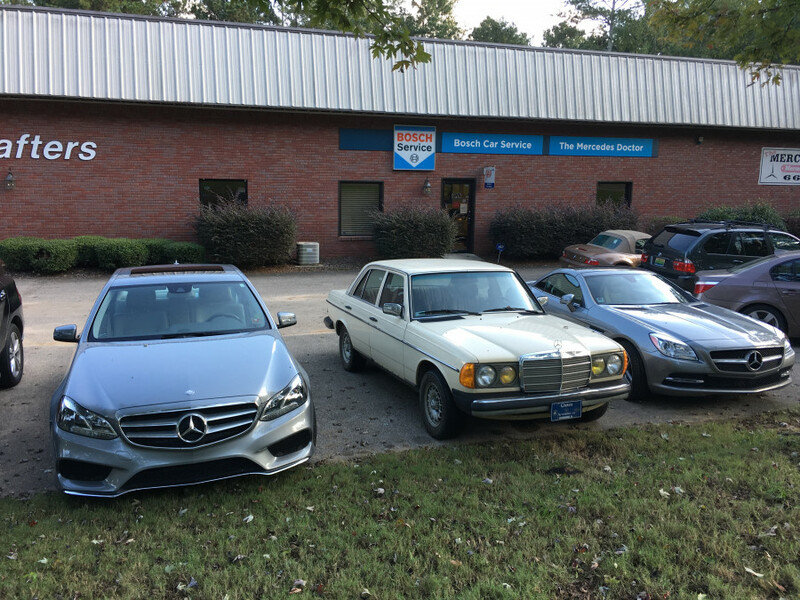 Our factory trained technicians are equipped to handle any type of Mercedes-Benz service in Trussville, AL, no matter how big or small. 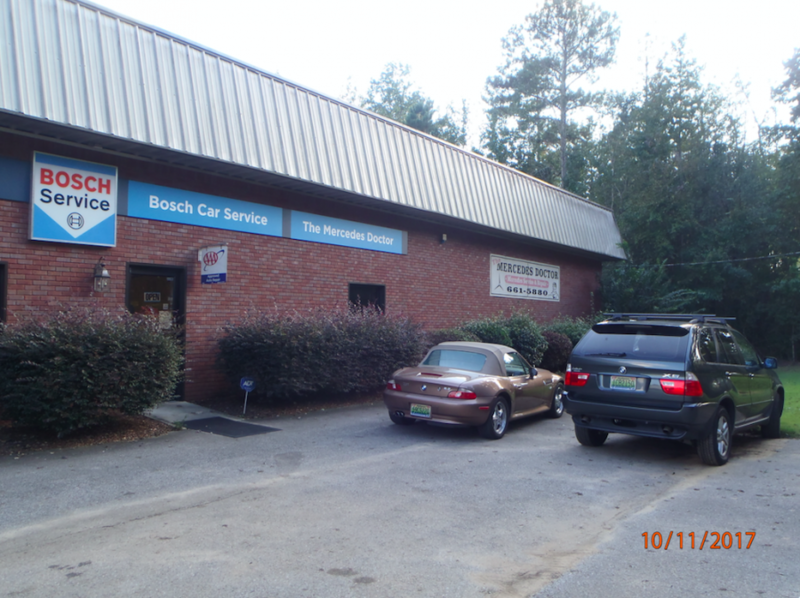 We understand the importance of maintaining your car with the utmost care. 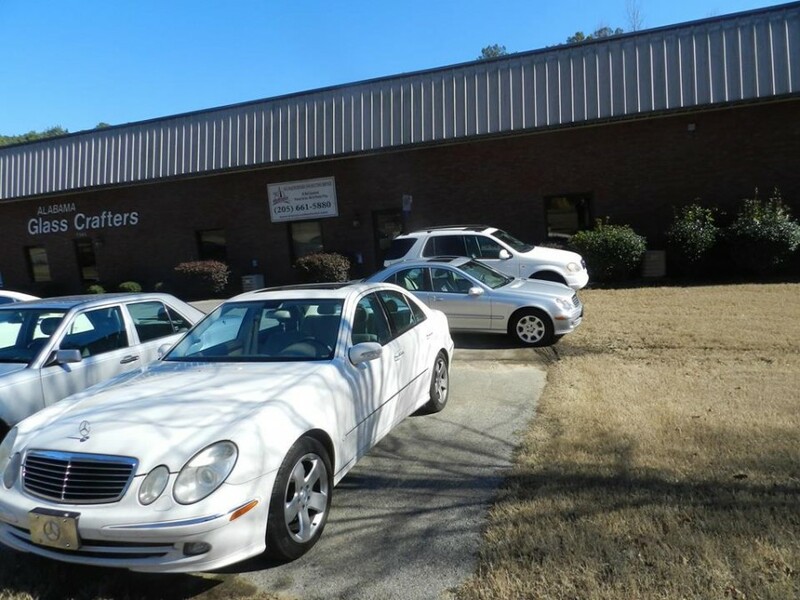 The Mercedes Doctor has been specializing in Mercedes Benz for over 30 years. Having the expertise and latest tools and diagnostic equipment, we can assure you that our service is exceptional. 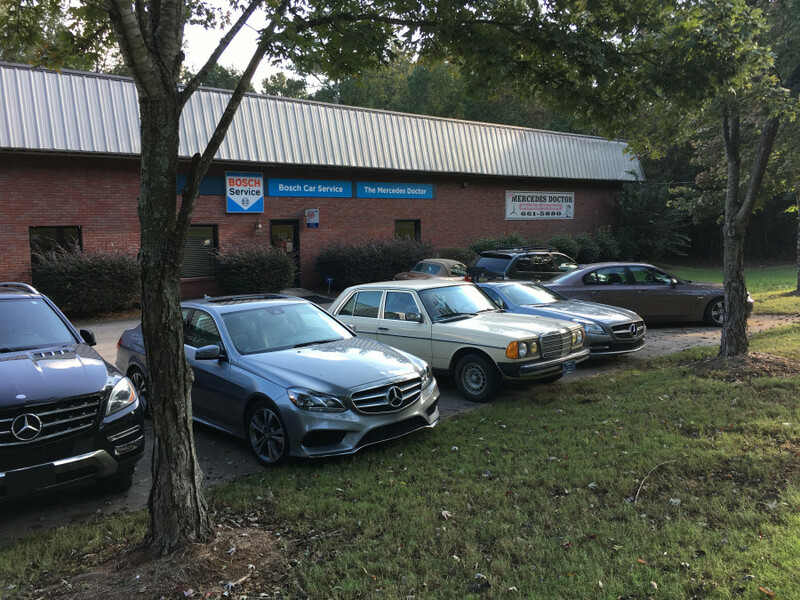 Our Mercedes Services- Mercedes brake service, Mercedes air conditioning service, Mercedes transmission service, Mercedes tune ups and all maintenance work. 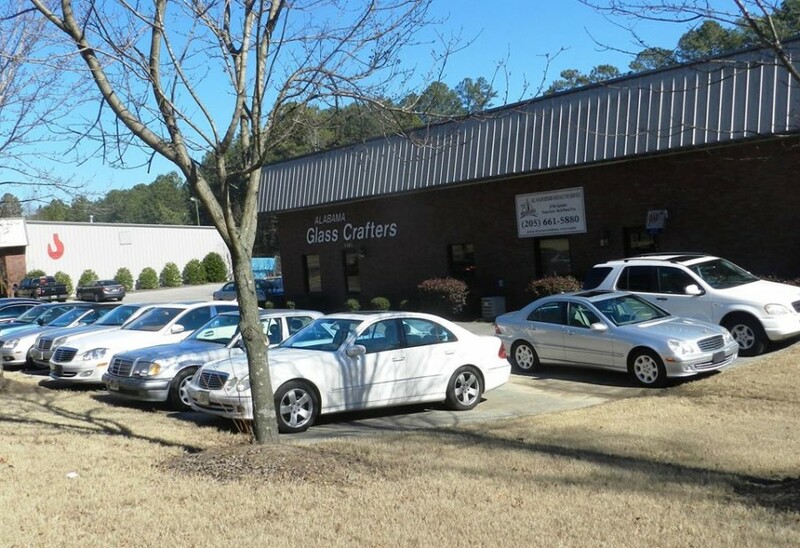 Contact us today at 205-661-5880 or browse the website for more information about our products or services. We use Star Diagnostic Systems & Genuine Mercedes Parts. We specialize in all Mercedes Benz including Sprinter vans. Call today for an appointment. 205-661-5880. Larry Clements, owner and operator has over 30 over years factory trained experience, We make it priority to stay up with all the latest technology with continual education. 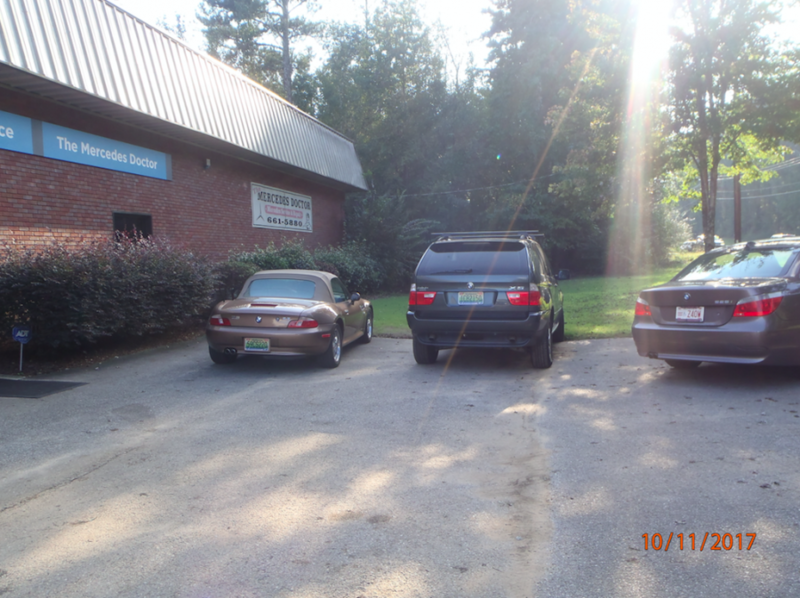 I have had service provided on my cars several times and Larry and his staff are always informative, friendly and quick. I wouldn't hesitate to recommend them. 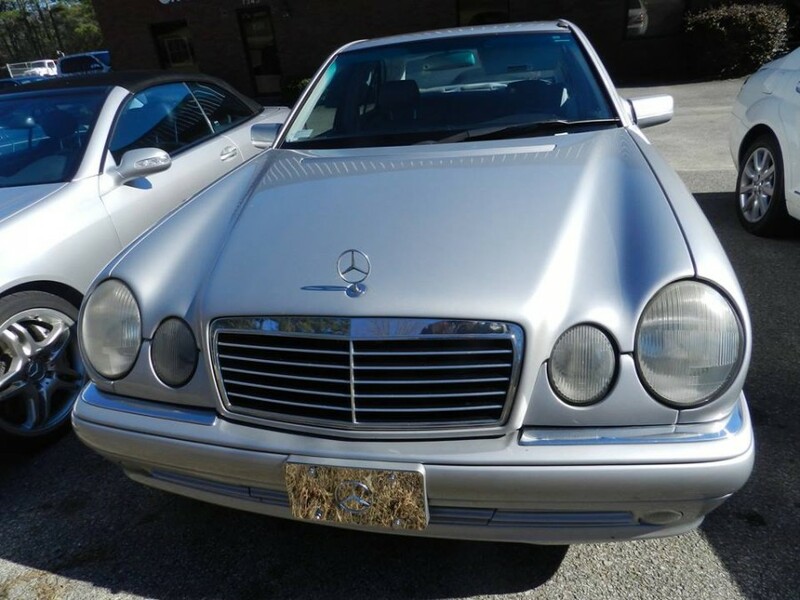 I bought a used Mercedes from a dealer a few years ago and he recommended that I maintain that car with a Mercedes specialty repair shop called The Mercedes Doctor. 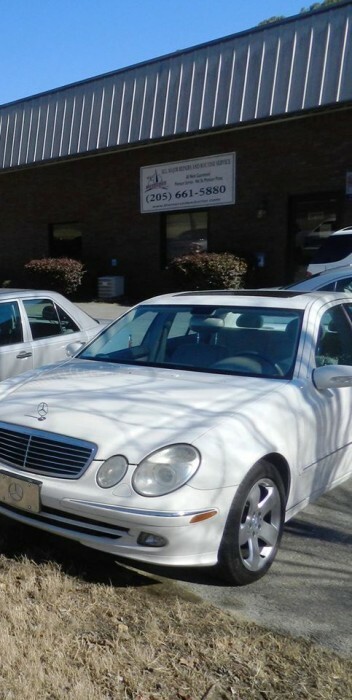 I have received excellent affordable service from The Mercedes Doctor since then and I recommend him. The owner’s name is Larry Clements. I feel the service is always done properly and nothing is done without consulting the customer first. Very knowledgeable and very nice to deal with. The Mercedes Doctor saved me a lot of money compared to the Mercedes dealer. I would suggest to anyone. I was lucky when I found the Mercedes Doctor. 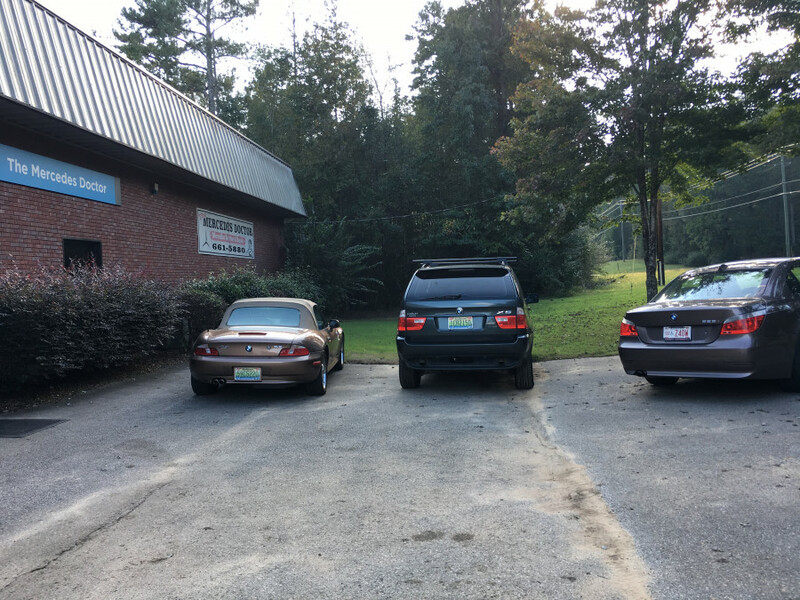 They have serviced all 3 of the Mercedes I have owned over the last 18 years, Being a single female I know very little about maintaining and even less about auto repair. Larry has never disappointed me I trust what he tells me. His service was excellent on my first visit and still is today. I've found him to be trustworthy, fair,very capable, knowledgeable, and affordable. My Mercedes repairs have always been done in a timely manner. Outstanding customer service from the office staff as well as the the guys that do the repair. Recommending The Mercedes Doctor is my pleasure, you will like them too. I was looking for someone to service my 98 M-Class that was capable, honest, and affordable when I saw an ad for The Mercedes Doctor. I have since purchased a second 2007 Mercedes SLK. Larry has serviced my cars for over 10 years and I couldn't be more satisfied with his work. He is knowledgeable and has the equipment needed to work on these cars. 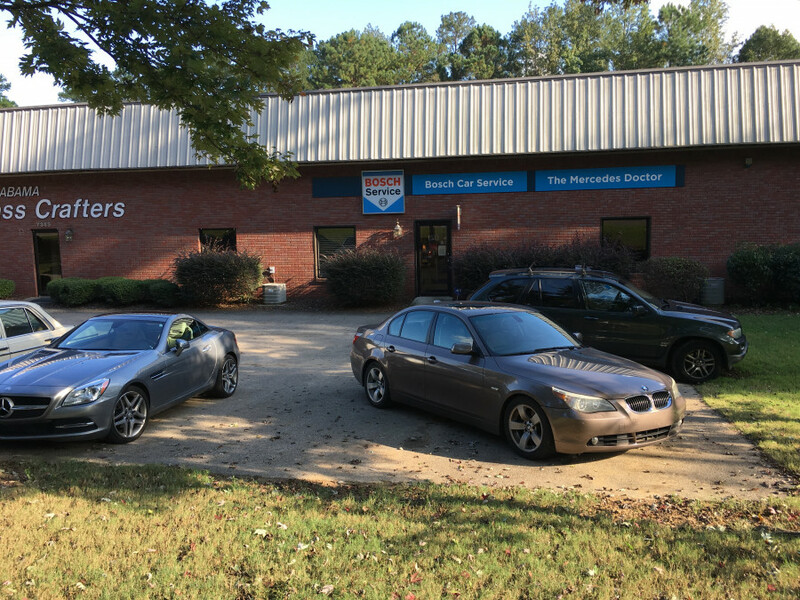 I live in Tuscaloosa and don't hesitate to drive my vehicles to Trussville so Larry can do the maintenance and repair work. If you need a Mercedes serviced or repaired, he's your guy. 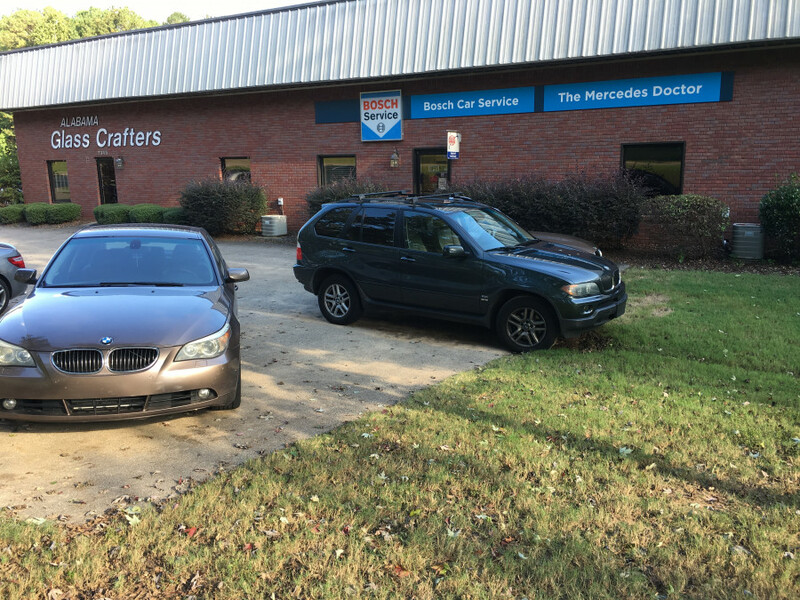 I have used The Mercedes Doctor for Mercedes service for the past 4 years and have been completely satisfied! 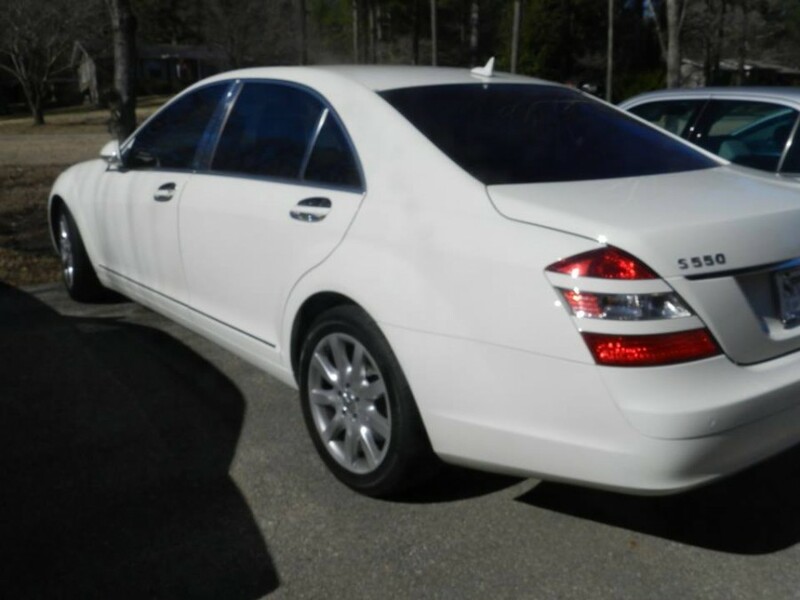 Pricing was fair at The Mercedes Doctor and I was able to speak with owner about my concerns. I had my car towed to this repair shop to get a second opinion. The repair cost turned out to be almost as much as the car was worth. I called the shop and told the person on the phone I had decided that the repair was too expensive and I would rather sell the car to an individual interested in buying the car and repairing it, and that I would have it towed back to my house. I told the person on the phone I would come to the shop the next day and pay the bill for the diagnosis and could they please move the car somewhere that the tow truck driver would be able to get the car loaded onto the truck. When I got to the shop the next day, the person up front did not have an invoice or any paperwork ready, so I sat down in the waiting room. They said it would be just a few minutes to get the paperwork ready. A few minutes later, a mechanic came out from the back of the shop obviously in a bad mood and got right up in my face saying very loudly "I don't know what Crown did and I don't care...." He was so angry and loud at first I didn't think he was speaking to me. He went on to say that part of my engine was taken apart and he was going to put the parts in a cardboard box and put them in the car. I did nothing to deserve being yelled at and at that point I just wanted to get out of there ASAP. I have never heard of a repair shop returning a customer's vehicle (repaired or not) with the parts of the car tossed in a cardboard box. I got concerned about the engine being exposed to the elements so I went back in and asked to speak with someone again to find out exactly what wasn't put back together. The second mechanic assured me that it was basically just the plastic cover on top of the engine. I felt a little more re-assured at that point and since the tow truck driver had already arrived, I knew he would not be willing to wait for the plastic cover to be put back in place. I went home to meet the tow truck. When the tow driver reached my house, I was going to let my car roll down off the tow truck and park it. Then I find out the battery in the car is dead (I just bought that battery 6 months ago!). I can't get the car to shift out of park and the steering wheel was locked without battery, so I had to get a jump to power up the car to be able to get it out of park. There was a cardboard box in the floor that I expected to find the plastic cover for the engine and instead it had all the spark plugs and several large bolts. The plastic cover was already sitting on the engine. I specifically asked if the engine was open to the elements and was told it only needed the plastic cover put back on. I also can't find the cover that goes on the back bumper where the towing hook screws into the bumper. Whether I got the car fixed or not, I paid the mechanic what he requested and did not argue about the charges. I'm amazed that this business would allow their mechanic to yell at a customer (apparently he was mad because nobody told him I was coming to get the car. Remember, I phoned ahead and notified the shop, does that make it MY FAULT?). I also felt like they childishly wanted to give me the ultimate F.U. by sending my vehicle back to me with a cardboard box full of engine parts. When dealing with this business over the phone they put on a very professional image, but my experience was anything but professional. I thought the dealership was sketchy, but this place was a nightmare. My vehicle was not returned in the condition that it arrived in and I got yelled at and sent home with a "gift box" full of parts of my car. I'd love to know what I did to deserve being treated so disrespectfully when I did nothing to deserve it?